Signal Flow is a four-day music festival, held annually in the spring, featuring graduate work in composition, performance and multi-media installation from the distinguished Mills College Music Department. 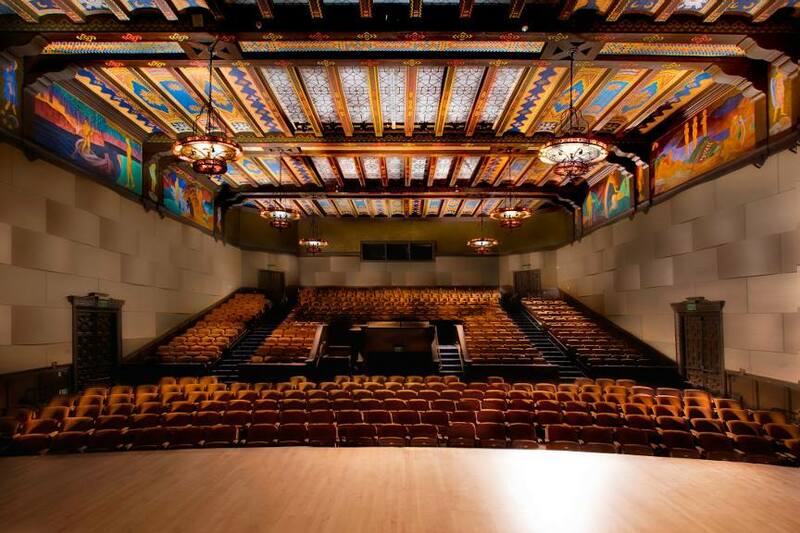 Concerts, installations and multi-media works are held in the historic Jeannik Méquet Littlefield Concert Hall and at various locations throughout the campus. Admission is free and open to the public. A full schedule of events is listed below. * viewing available one hour pre concert and during post concert receptions.